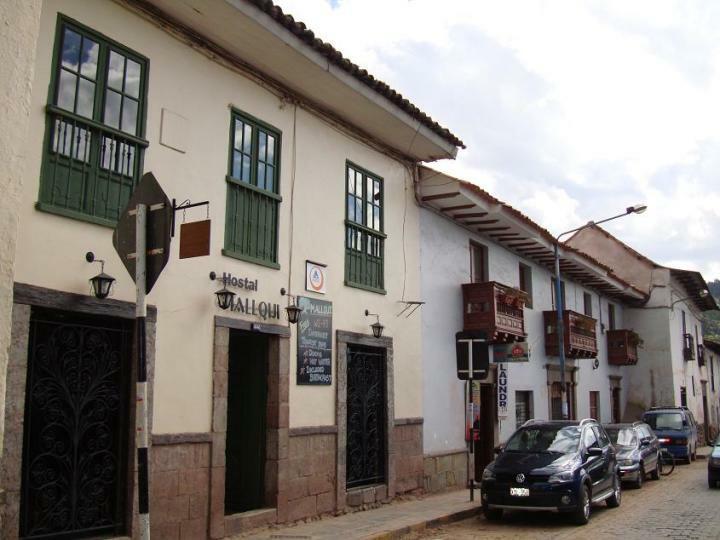 Mallqui Hostel is a recently restored Colonial house located just three blocks away from the main square of the ancient city of Cusco. 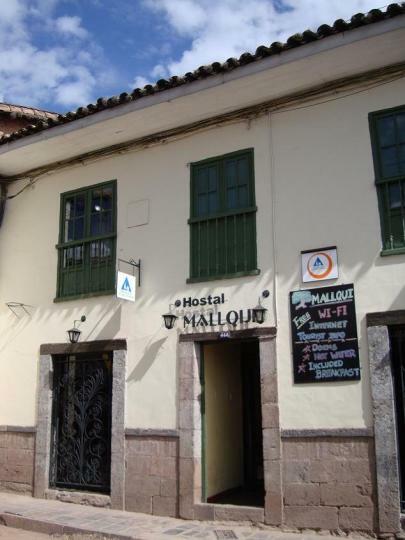 Mallqui Hostal is located in the city of Cusco, 4 blocks from the main square. 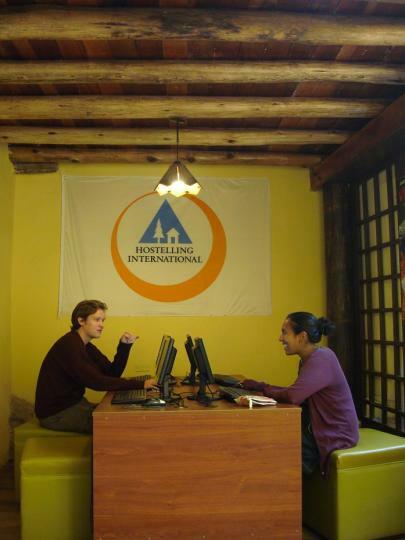 The hostel boasts a cosy, comfortable and personal atmosphere in a colonial Cusco house with all the amenities to make your stay as pleasant as possible. 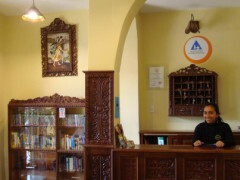 Rooms at the Hostal Mallqui are colourful and feature warm wood décor. 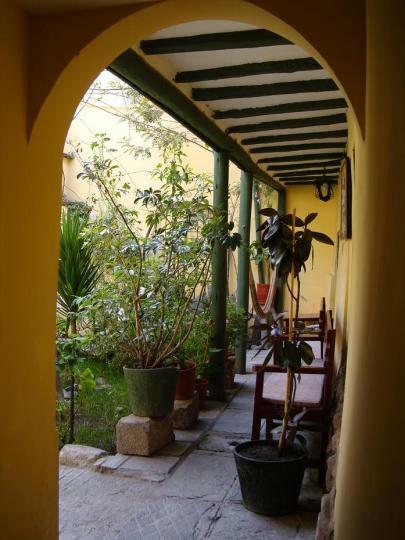 All are equipped with en suite bathrooms, cable TV, and overlook the hostel´s charming central courtyard. Free Wi-Fi and a daily American breakfast are available. 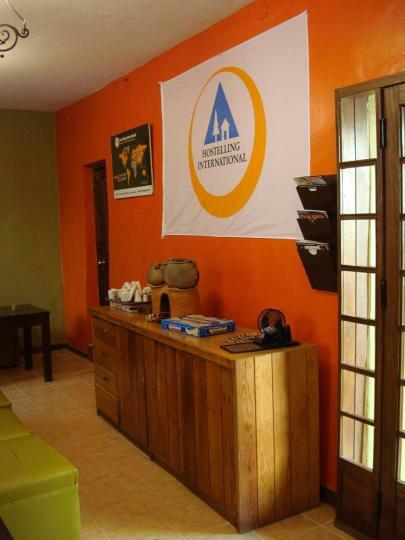 The hostel´s tour desk offers a range of regional excursions to select from. 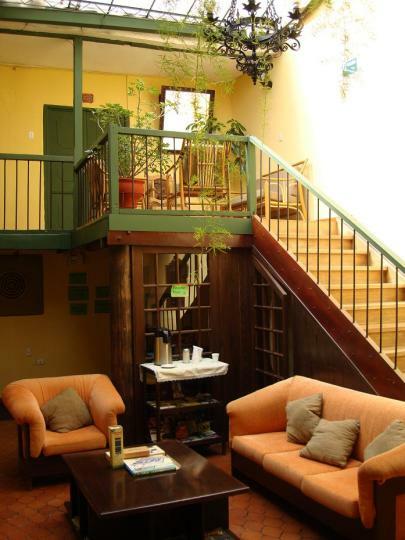 Guests at the Hostal Mallqui can book a tour to Cusco, the Valley of the Incas or Machu Picchu, and even visit the Botanical Gardens of São Francisco just 2 blocks away. 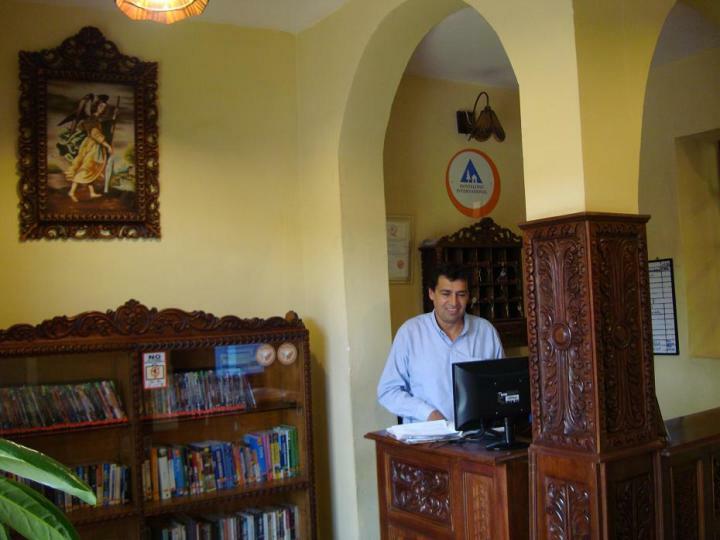 The hotel is situated 9km from Alejandro Velasco Astete International Airport, and. A complimentary airport shuttle is provided. 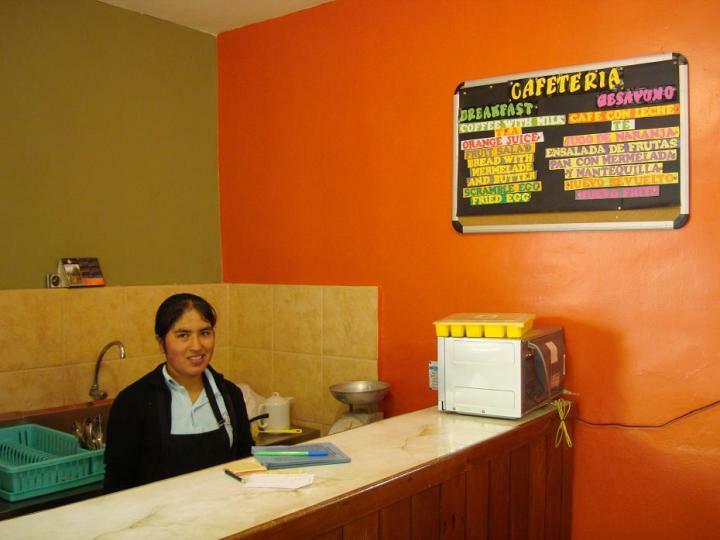 Excelente atención y amabilidad de todo el personal del hostal, especialmente de Johanna y Óscar. Absolutamente recomendable! O que mais me chamou a atenção nesse hostel foi a equipe muito prestativa! Lá, você já pode contratar diversos passeios e qualquer dúvida é sanada pela senhorita Milagros ou por Oscar, que são ótimos no trabalho que realizam! A senhora Epi, responsável pelo café da manhã, também é muito prestativa e prepara ótimas refeições. Pelo valor, o hostel excedeu as minhas expectativas. É um pouco longe da Plaza de Armas, mas isso não é um agravante, pois as ruas são seguras para se andar mesmo à noite. What did I like? Despite having a booking , and a valid ref. no; I couldn't stay at this hostel! I have been a member of I.Y.H.A. for 35 yrs! They could not find my booking on their computer, despite my ref no, so I was NOT ALLOWED to stay there! Wouldn't know, because when I finally got there, after travelling for 18 hrs, they had no record of my booking, even when I showed them my copy! They had NO ROOM, nor dorm bed;;; I AM AN INTERNATIONAL YOUTH HOSTEL MEMBER FROM THE LAST 30 YRS, and I couldnt stay because some person at the desk couldn't speak the language of the planet, ie ENGLISH!, so I walked out in disgust. I had to go and pay again at another hostel down the road!